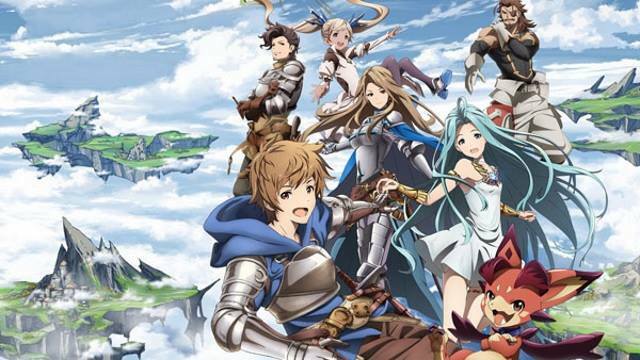 Granblue Fantasy, an iOS and Android game developed by Cygames, is getting an anime in January 2017. The series is being directed by Yuuki Ito, character designs by Toshifumi Also, and music by Nobuo Uematsu and Tsutomu Narita. A-1 Pictures, who are familiar with video game anime with the likes of Brotherhood: Final Fantasy and the upcoming Persona 5 anime special, is listed as the production company. The anime series was announced during the Cygames Next 2016 event in Tokyo. Also announced at the event was a new video game developed by Platinum Games. It’s uncertain whether the game will release around the time of the anime or not at this point.